Stephen Mallatratt’s adaptation of Susan Hill’s best-selling novel has terrified over 7 million theatre-goers since it first opened. Robin Herford’s gripping production is a brilliantly successfully study in atmosphere, illusion and controlled horror. The production’s huge popularity has reached a global level, having toured to the United States, South America, Tokyo and Singapore. In 2012, Susan Hill’s novel The Woman in Black was released as a major motion picture, starring Daniel Radcliffe, which became the highest grossing British horror film in 20 years. 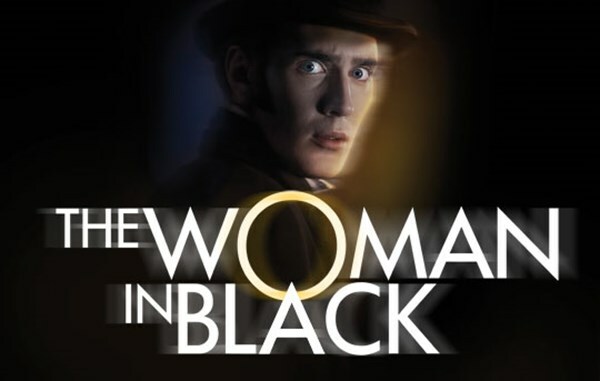 The Woman in Black plays at the New Theatre from Tuesday 6 – Saturday 10 June 2017 at 7.30pm plus Wednesday, Thursday and Saturday at 2.30pm. Tickets are £10.00 – £27.00*. For further details about the show or to book tickets visit www.newtheatrecardiff.co.uk or call the Box Office on (029) 2087 8889. *Bookings are subject to a Ticketing Service Charge (exemptions apply).